How do you think of gardening? Is it a relaxing hobby or an exhausting chore? Or could it be a direct symbolic correspondence to spiritual reality? 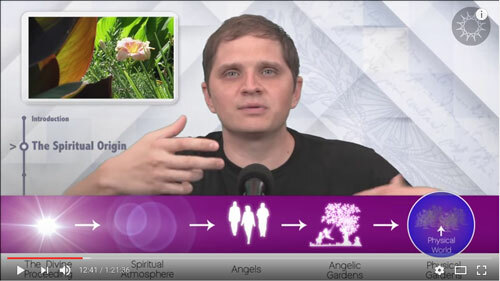 In this episode, host Curtis Childs and featured guests explore what eighteenth-century Christian mystic and philosopher Emanuel Swedenborg learned about gardens during his mystical explorations of the spiritual world. Join in as they discuss how the human mind is like soil in which both spiritual and earthly truths can be planted like seeds and can multiply without end. Anyone who’s spent any time in a garden might have felt the spiritual side of gardening. Dr. Kristin King discusses the resurgence of gardening as a hobby and the connection between natural growth and spiritual growth. Throughout history, gardens have been cultivated as separate spaces, made distinct from the dangers of the wilderness and associated with the idea of paradise, or a heavenly space. Physical gardens correspond to angelic gardens, and angelic gardens manifest the qualities of the Divine proceeding. As such, gardens are reflections of God’s love and wisdom. Because of this, the human mind is like a garden in which our memory functions as the soil where spiritual truths can grow. 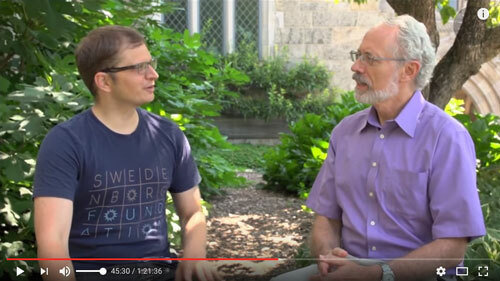 At this point in the show, Curtis encourages viewers to send in short clips about how they have been inspired by any of the Swedenborg and Life episodes. 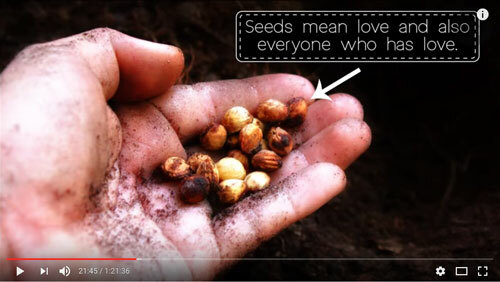 In the first clip, Karin Childs shares how weeding her garden informs her spiritual growth. 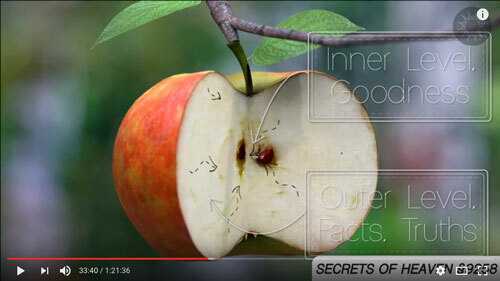 According to Swedenborg, the life cycle of plants is in itself a microcosm of the interplay between love and wisdom. Each stage of a plant’s life cycle has meaning. Reverend Frank S. Rose joins the show to discuss how fertilization works, explaining the process of flower reproduction. From there, he goes on to explain how fertilization corresponds to conjugial love. 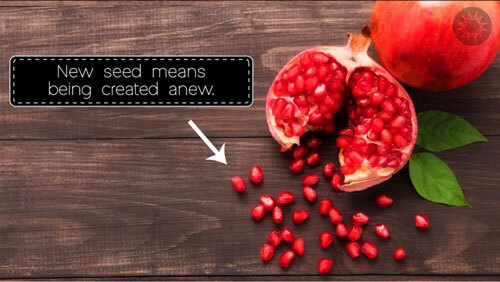 Unpacking the correspondences of fruit and seeds uncovers how entire gardens can spring from one person. Engulfed in the sound of cicadas, Chelsea Odhner explains how compost can feed a garden in the same way that adversity can help us grow spiritually. Did you know that Swedenborg was an avid gardener? Dr. Kristin King explores the climate of the botanical world in the eighteenth century, providing the historical context for Swedenborg’s garden. Dr. Jonathan Rose discusses how Swedenborg began gardening in the same year that he started to have spiritual experiences; in fact, evil spirits actively tried to interfere with his gardening. Karin Childs talks about a time she accidentally nurtured a weed that she should have removed, realizing “what a good trick on the part of that weed that it fooled me into taking care of it.” This is something we often do in our spiritual lives, confusing good and bad characteristics of our personality. We’ve looked at gardens on earth, but what are gardens like in heaven? 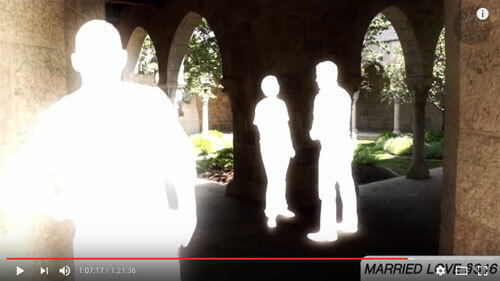 Dr. Kristin King discusses how heavenly gardens are not the restful places they are on earth. 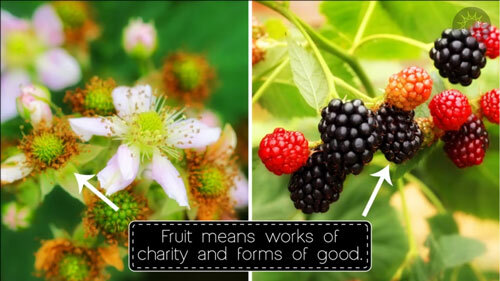 According to Swedenborg, they are a manifestation of people’s engagement in a fruitful life. Everything in heavenly gardens changes according to angelic activities and uses. These gardens help them learn and understand important ideas, just as they do for us. 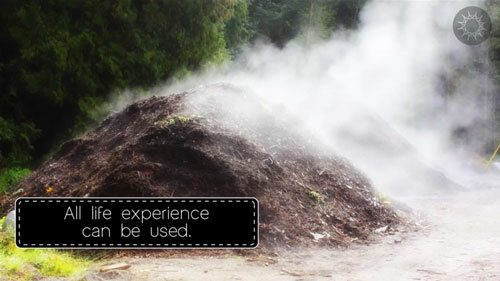 Curtis encourages us to seek our own insights in nature. Dr. Kristin King discusses how Greek botany and gardens may have helped foster open thought, which can happen in gardens today. Swedenborg wrote about how travels through gardens helped him better understand the love of marriage. Karin Childs discusses how not feeding negative urges can help to weaken them. Feeding positive urges can be a much more powerful experience. How can we talk about Swedenborg to other Christians? 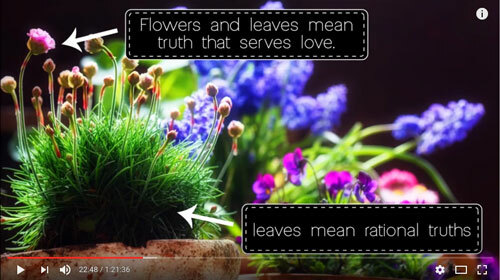 Do certain types of flowers have biblical meanings? Will this reproduction happen over and over again forever? So what about things that ruin a crop? Is this evil winning that round? 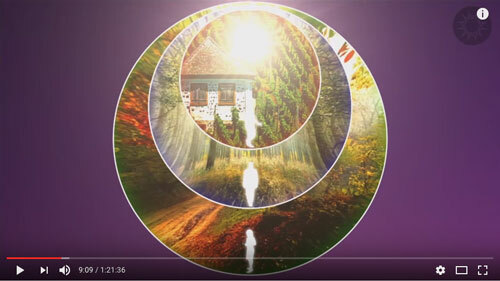 Does our own spiritual development follow the four seasons?